Do your emotions make it difficult for you to learn new skills? Are you an athlete who struggles with pre-race anxiety? 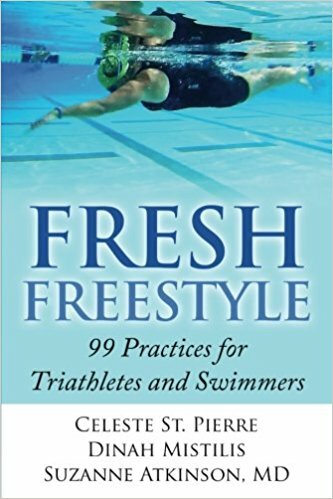 Are you an athlete who struggles with open water anxiety? Do you find it difficult to find the same mental clarity in the open water that you have in the pool? Do your emotions interfere with your ability to perform at your best during races? 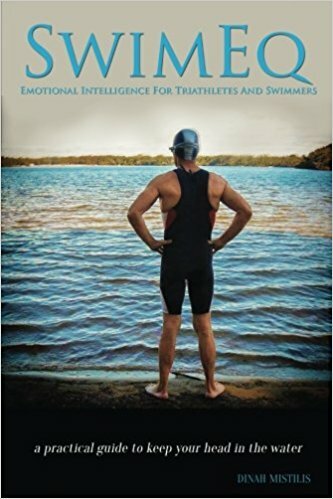 Learn more about SwimEQ and Emotional Intelligence, see our SwimEQ programs and testimonials.